Those crafty robbers Hefty Hugh and Lanky Len are out of jail, and they’re heading back to the farm with another cunning plan to cause trouble. They’ve been stealing eggs from the fat red hen, but now they’re setting their sights higher and are planning to steal the fat red hen herself! 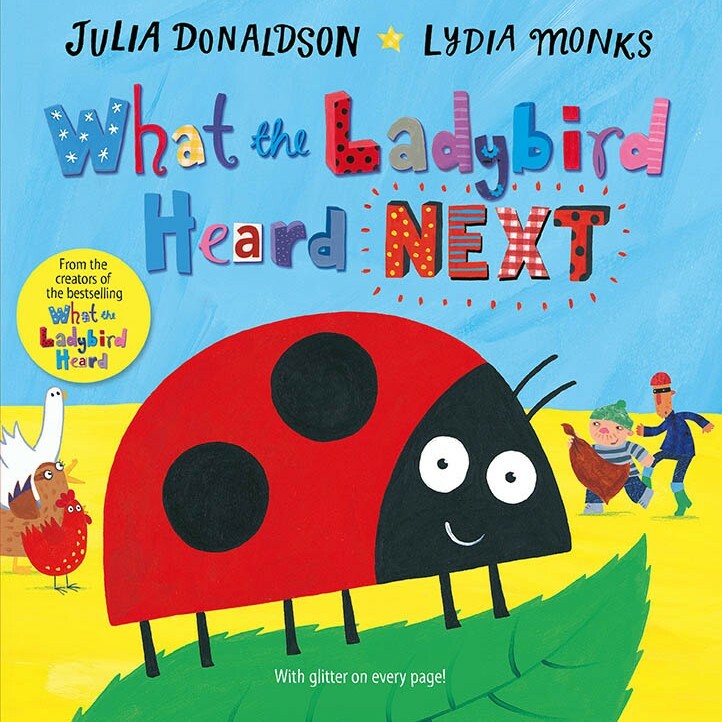 Fortunately the quiet, clever ladybird is on their trail, and she and her farm animal friends have a plan of their own.